innovators from all over the world. 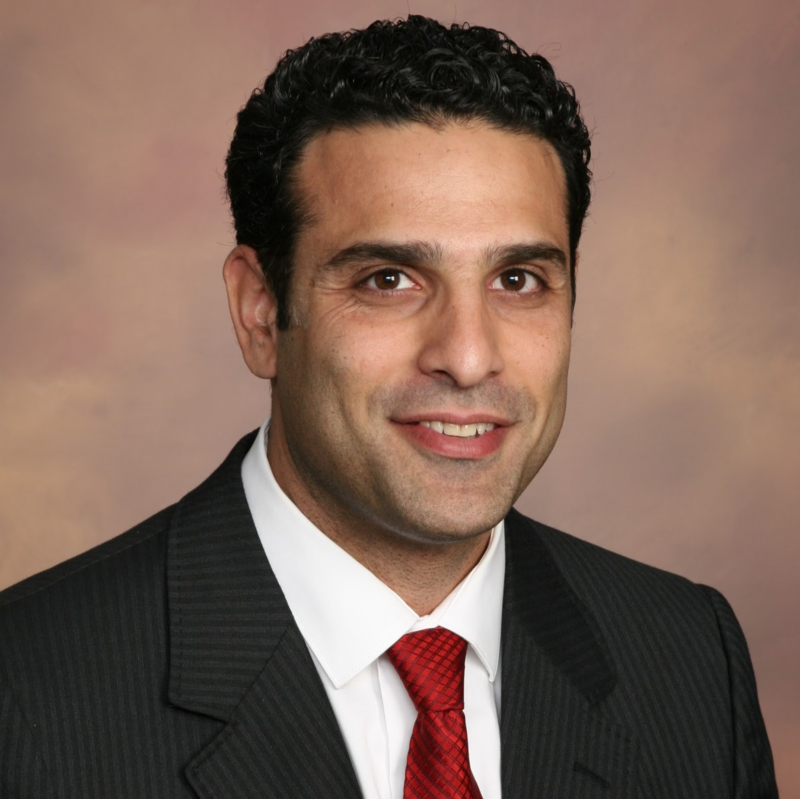 Amir Fassihi, M.D., is an accomplished radiologist who practices in Orange County, CA. As the company director, Dr. Fassihi has not drawn a salary from Amnion Life and has personally invested in the business. 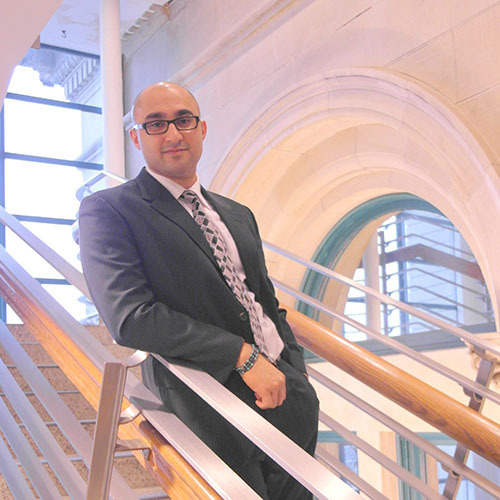 Dr. Fassihi performed his undergraduate work in the field of biology and ecology at UCLA. He was ranked 161 amongst a pool of nearly 35,000 applicants to UCSF School of Medicine for the 1995 incoming class. Upon obtaining his medical degree from UCSF, he spent a year as an intern in general medicine department at VA/West LA Medical Center followed by residency in field of radiology at Keck/USC Medical Center followed by a year of fellowship in Neuroradiology during which time he was the Chief Fellow. 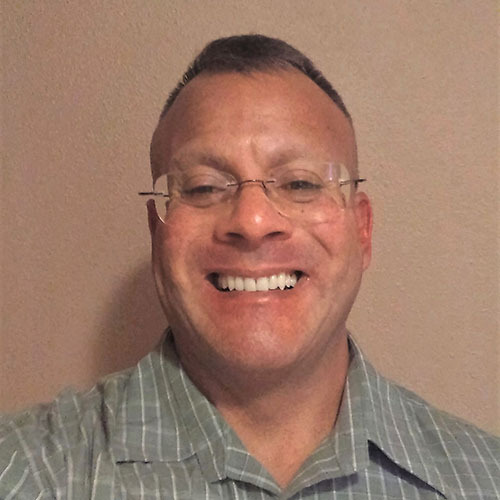 He is a full-time radiologist working as a teleradiologist for Virtual Radiologic and he plans to continue his full-time work as a radiologist during the upstart stage of Amnion Life. Dr. Fassihi intends to initiate operations as the CEO to ensure a smooth operations transition and to build a culture for employees to share in the same dedication and work towards the success of Amnion Life. Mr. Bradley Ryan is an experienced entrepreneur who has operated across several different industries throughout his career. Bradley has been involved in starting and managing business operations in technology and entertainment as well as consulting with a diverse set of businesses worldwide in fields ranging from solar power, textile imports, restaurant management, oil rig fire suppression and the development and launch of mobile applications. His experience includes work in the following industries: legal, professional consulting, marketing, non-profits, technology and entertainment. He regularly consults with EB-5, L-1, and E-2 investors who are bringing their businesses to the U.S.
Bradley is a member of the Montgomery County, Maryland Parks and Recreation Advisory Board which advises Montgomery County’s Parks and Recreation departments on a variety of issues. This county’s Recreation Department has an $80 million+ budget, and its Parks Operations, through M-NCPPC has a $135 million+ budget. 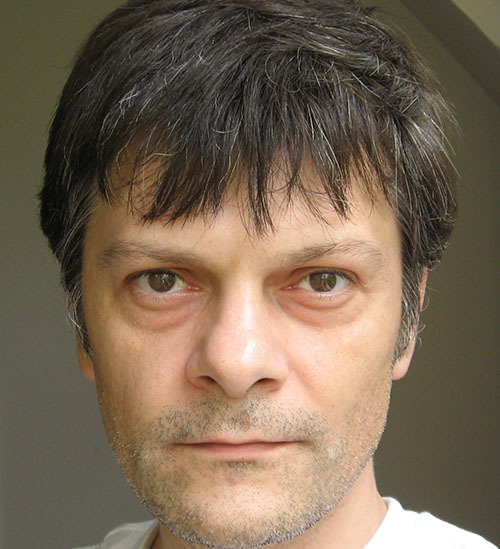 Bradley has extensive experience in working with foreign investors. He has previously served on the Alumni Board for the Bullis School. Molly’s senior-level leadership and strategic planning expertise encompass pre-commercial regulatory, reimbursement and market entry alignment, strategic market development, market identification, and overall business infrastructure planning for startup, and high-growth companies across multiple industries and a specialty within the medical device industry. 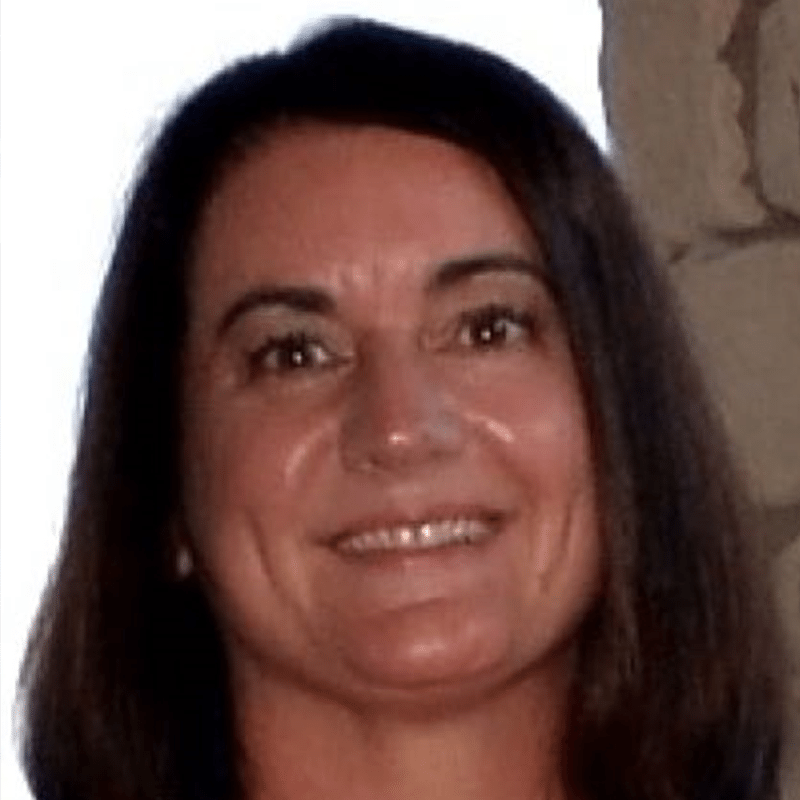 She has a strong understanding of healthcare and medical market environments across consumer, hospital, clinical, government, and military segments, and various vertical markets. Evan advises on strategic issues & capital raising processes. Evan has spearheaded projects as an Executive, Investment Banking Advisor, Shareholder & Director – every seat at the boardroom table. He has completed numerous M&A processes, raised >$80 million throughout his career, and led deals with counterparties as large as ExxonMobil. Evan is a partner of Unicorn Capital II, and regularly advises companies in the Media, Healthcare, Aviation and FMCG industries as an Advisor & Non-Executive Director. 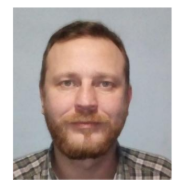 BSc Mechanical engineer, with nine years of experience in R&D and production areas, as well as experience in laboratory as a tester and manager. 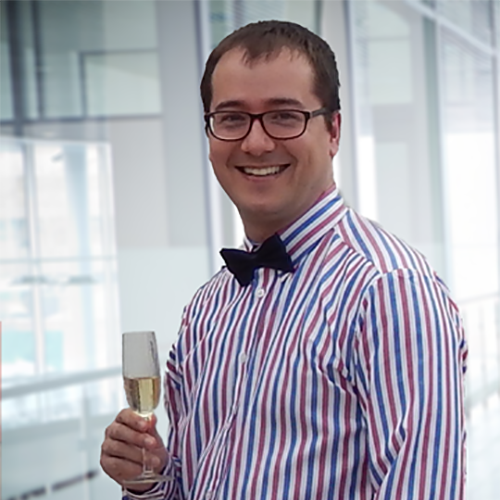 Milija has a Master of Science (M.S.) in mechatronics and eight years of experience in electronics, specifically in designing sensors and electronic components. 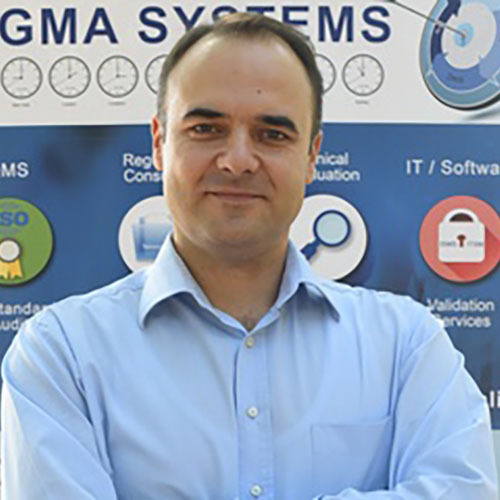 His expertise is in sensor physics, sensor testing with data processing, robotics, microcontrollers and PLC controllers, and SCADA Systems. He has experience working with software packages Matlab, LabView, Autocad, MS office, Protel, Eagle Cad Soft, and others. 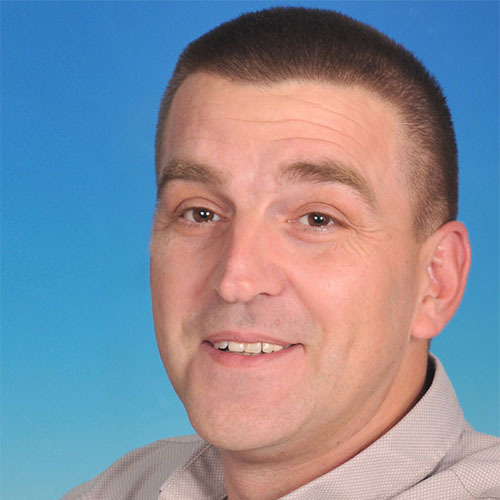 Milija specifically designs and assists with updating AmnioBed electrical diagrams. Mechanical engineer with 30 years of experience in the design of machines, tools and equipment for the production of the civilian sector. 3D/2D CAD SolidWorks as an optimal software for the realization of projects. Industrial designer with high understanding on complex surfaces. Highly skilled in making models for 3D printing and rapid prototyping. Ergonomics and aesthetics is highly valued in work. Delivered as freelancer for vast clients many different projects, visualizations and ideas. Usually involved in patents and prototypes that are going to do some changes in The World that we are living in. Working in Rhinoceros software and other CAD based software. Having more than 12 years experience in 2D and 3D artwork, with various different design fields, I know we are the ones who can bring your desings to life. I have always been enthusiastic about design, not only for its use in the world, but for its sense of innovation and sophistication. As an Industrial Designer, my experience, skills, passion, and enthusiasm have lead me to find a team who also meet that criteria. I feel my experience, skills, personality and enthusiasm would make me an ideal choice for your design needs.With extensive experience in 2D and 3D artwork and different design fields,I can make your ideas become reality.I am providing most comprehensive Computer Aided Design services available today and is an offshore solution for CAD contracting services like CAD conversion, CAD drafting, Auto CAD drawing drafting, CAD digitization,SolidWorks 3D modeling Conversion of manual drawings to CAD,High Resolution Animation,Surface Design. Animation, WebDesign, LogoDesign, Illustration etc.. Knowledge and experience in the entire design process, from requirements, schematics, simulations, PCB layout, to build and test a physical prototype. Also have skills in programming micro controllers, FPGAs, PLCs, or desktop applications. Skilled in: Protel, PSpice, Xilinx-ISE, MATLAB, Delphi, Visual Studio. Programing languages: C, C++, VHDL, Relay Ladder, Pascal, Java, HTML. – Maintenance of telecommunication systems in telecoms company. – Work in the company for the production of DDR memory, MP3 player, USB memory. Release in serial production of devices, quality control of products. – Design of devices based on Microchip and Atmel controller. Creating programs for microcontrollers with 8 bit processor , in the Image Craft environment. 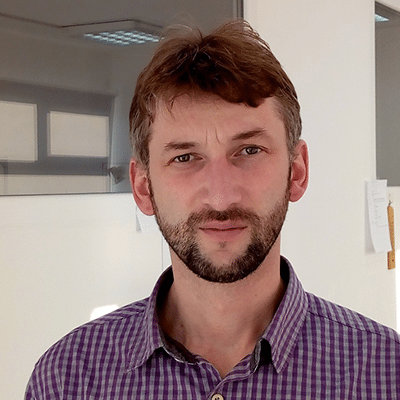 – Design of embedded devices based on 32-bit controller STM 32F407. The application development platform is Keil uVision4. – Creating applications for the Windows environment in Delphi 7. Applications are intended as HMI for projects where one of the controllers is used. – 13 years of experience in making applications (ladder diagram and Structured Control Language) for Siemens PLC controllers. Environment is Step7, the Tia portal. Applications have been made for the control and monitoring of pumping plants, drinking water treatment plants, presses, sintering lines, etc ..
– Creating applications for Unitronics PLC controllers in the U90 environment. – Production of applications for HMI devices manufactured by: Siemes, Wintec and Schneider. – Creation of SCADA applications in WinCC environment up to 8000 tags. 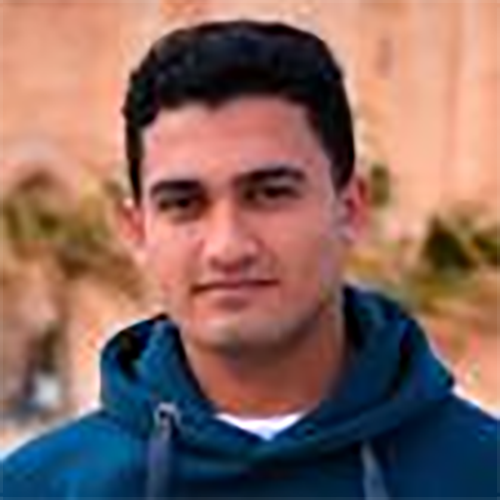 This is Mahmoud Y. Al-Agha, an aerospace engineer with over six years experience in the field. My major work was in research and development required to build electro-mechanical machines used in aerospace industry, mechanical and electrical power systems. I designed small unmanned airplanes, jet engines, hydraulic turbines and low speed wind tunnels. I had a masters degree in the renewable energy field focusing on wind turbines design and control. 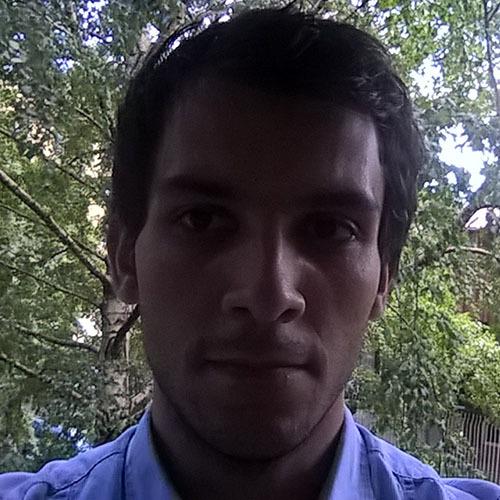 Recently I’m focused on the the engineering simulation field where I apply Finite Element Analysis (FEA) and Computational Fluid Dynamics (CFD) to improve the design of customers products and optimize its performance. BSc Mechanical engineer with 7 years of experience in the design of tools and equipment for the production of the civilian sector. 3D/2D CAD SolidWorks as an optimal software for the realization of projects. Graduated Telecommunication engineer with more than 15 years leadership experience in the field of Telecommunication. 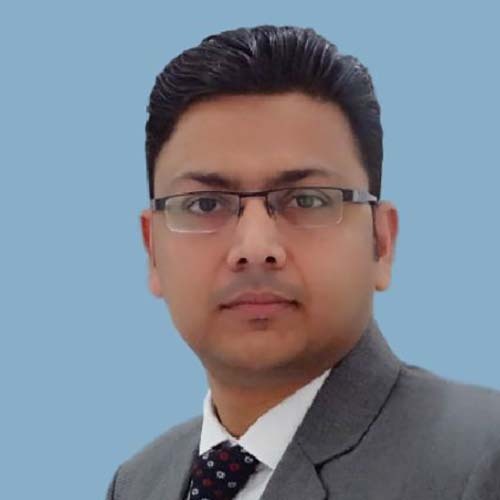 Quality Systems Consultant and certified auditor for medical devices (ISO 13485), QMS (ISO 9001) with experience in preparation of QMS documentation, Medical Device Management System, Regulatory Requirements, Risk Management, CE marking – Technical file requirements, Software development requirements (IEC 62304), RoHS2 Technical documentation, Clinical Evaluation, Education of employees for quality according to the requirements of ISO 9001, ISO 13485 and ISO 14971. 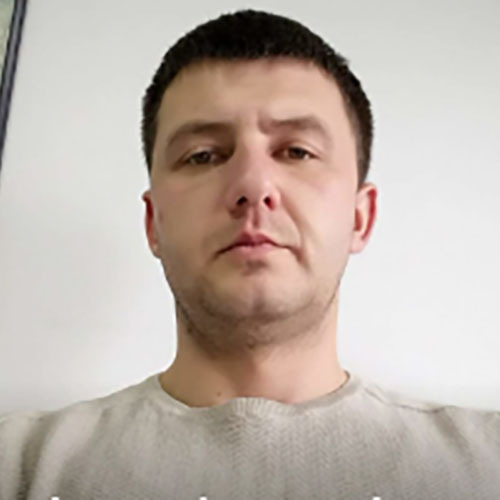 I worked as engineer of technology in R&D department and as Production manager in plants which manufactured household and industrial chemicals, personal care and cosmetics. Parallelly working for more then 6 years now as chemical adviser for subjects from Serbia and abroad. Possessing national chemical adviser license – REACH EU regulations, related to Registration, Evaluation, Authorization and Restriction of chemicals and biocides in EU. 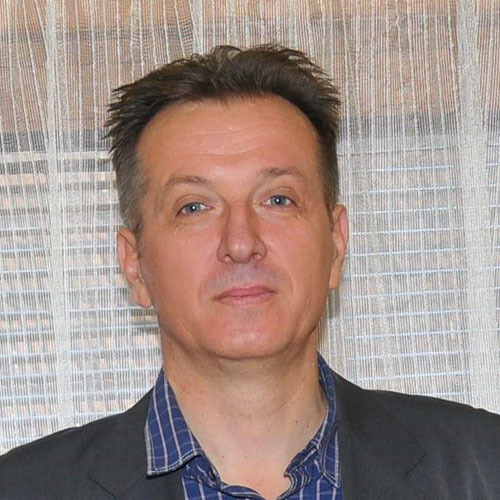 From 2016 I work as independent consultant for chemicals, biocides and cosmetic formulations, as part of ChemEng Pro team(Netherlands), for clients from all over the world from my homeoffice. Through work experience I worked also as responsible person for ISO 9001, 14000, 18000, HACCP and as licensed internal auditor. Part of my university education was also Medical devices, related regulations and professional practices of it. I speak English fluently and use it in everyday communication, learned German and Swedish (B1 level) but do not use it. Mechanical engineer of hydraulic and pneumatic with six years experience in production of plastic mold tools as CAD/CAM engineer. Also experience in work with sheet-metal parts. Michael Drues, Ph.D., is a medical technology and regulatory strategy consultant specializing in bringing medical products to market in creative and innovative ways and keeping them on the market once they get there. Dr. Drues received his B.S., M.S., and Ph.D. degrees in Biomedical Engineering from Iowa State University in Ames, Iowa. 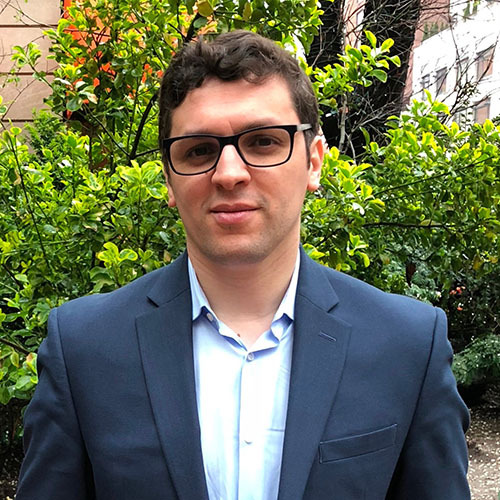 He has worked for and consulted with leading medical device, pharmaceutical and biotechnology companies ranging in size from start-ups to Fortune 100 companies. He also works on a regular basis for the U.S. Food and Drug Administration (FDA), Health Canada, the US and European Patent Offices, the Centers for Medicare and Medicaid Services (CMS) and other regulatory and governmental agencies around the world. Danny is a business leader with over 18 years of demonstrated excellence in effective management of global regulatory risk. Danny has led teams in small, medium, and large companies at site, divisional, and corporate levels. He has hands-on experience with R&D, Clinical Investigation, Manufacturing, and Post-market Surveillance operations. 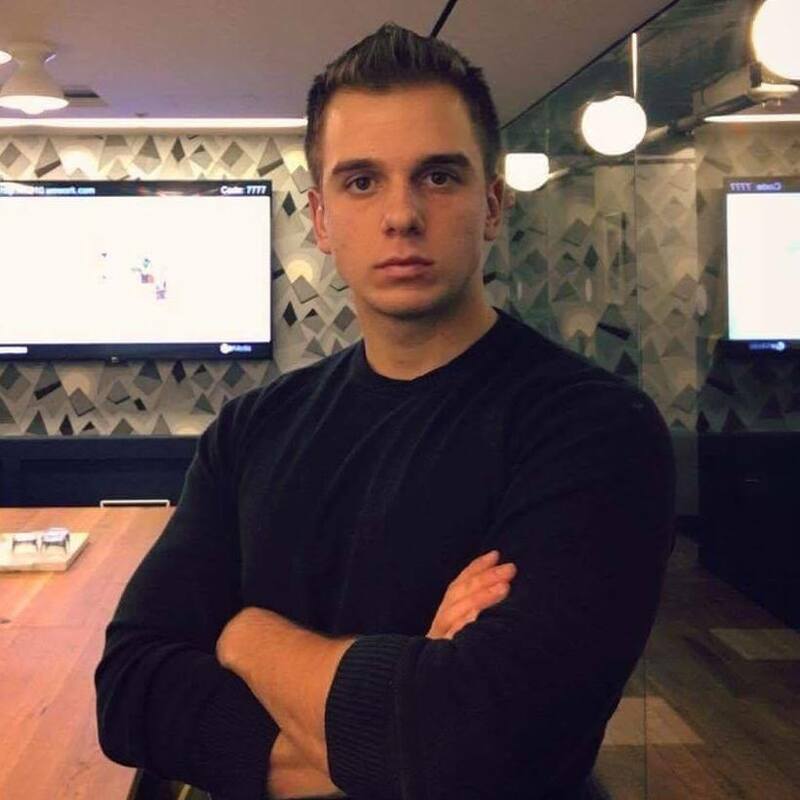 Danny is passionate about application of this experience, and deep knowledge of regulations, for rapid device commercialization. Danny holds an engineering degree from RMIT University in Melbourne, Australia and an MBA from IE Business School in Madrid, Spain. He is an ASQ Certified Quality Manager, ASQ Certified Biomedical Auditor, and IAPP Certified Information Privacy Professional. 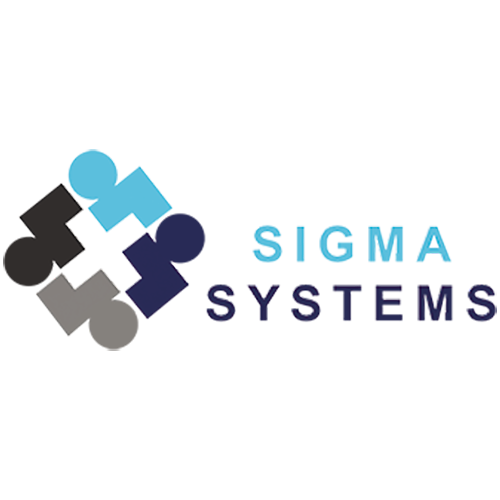 Proud to be working with Sigma Systems for our Quality Management System set up and implementation. Sigma Systems has an experienced and dedicated staff who have done tremendous work for us preparing and planning our QMS needs, preparation of our Quality Policy and Quality Objectives, preparation of our Standard Operating Procedures (SOP) and Forms, Work Instructions (WI), Quality Manual and praparation of Training material and as we prepare to become ISO13845 certified. Quality Systems Specialist and Regulatory Affairs Consultant and certified auditor for medical device (ISO 13485), QMS (ISO 9001), Information Security Management Systems (ISO/IEC 27001), Information Technology Service Management (ISO/IEC 20000-1) and Environmental Management Systems (ISO 14001). Auditing, Medical device, Quality Management Systems, Risk Management, Regulatory Requirements, Technical File for CE Mark, Software Validation, ISMS, ITSM, Process Control, System Improving, Quality Assurance process of production medical devices and laboratory devices in accordance to ISO 9001, ISO 13485, FDA QSR 21 CFR Part 820, ISO 14971, MDD (93/42/EEC) and Regulation (EU) 2017/745. – Quality Management System Implementation (ISO 9001: 2015, ISO 13485, ICH Q7 & Q9, USFDA, 21CFR part 210, 211, 820, EU GMP) in pharma, bio-pharma and medical device facilities. 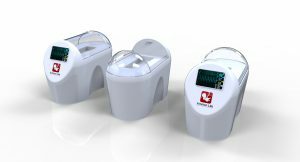 A highly complex medical device like the Amniobed requires a very complex design control, quality management and risk assessment analysis to meet the toughest worldwide regulatory standards. 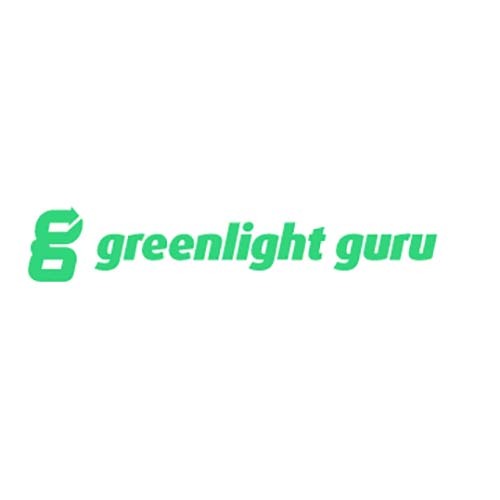 We are excited and proud to be working with Greenligh Guru, the medical device industry’s leading voice on Design Control and Risk Assesment analysis. 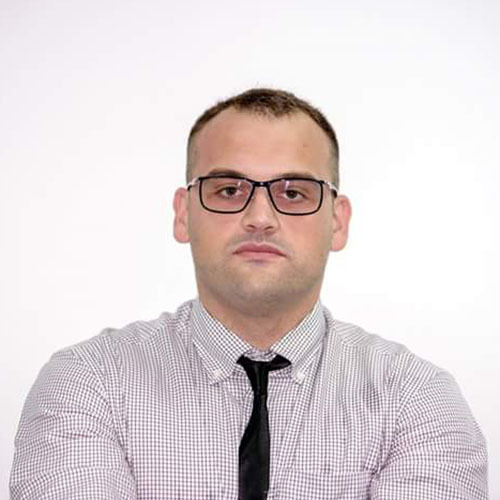 Dragan is currently a neurology resident, and he maintains active interest in the field of early age neurodevelopment. Having a background in clinical epidemiology, he is eager to address issues regarding translation of novel findings to the clinical practice. His main tools are : IBM SPSS, R studio, Endnote, Microsoft Office. 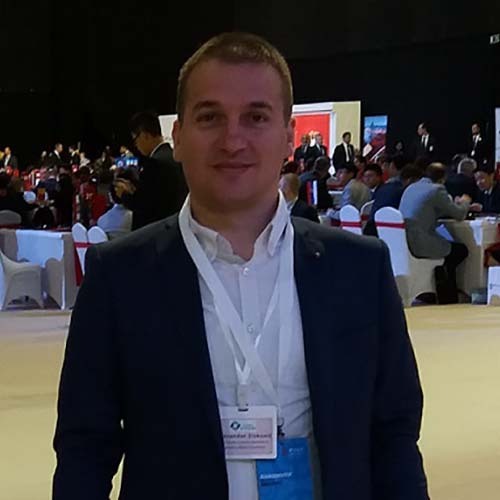 Mohamed is an International Procurement and Supply Chain Specialist Consultant with more than 17 years of experience in that field both in North America and Europe. 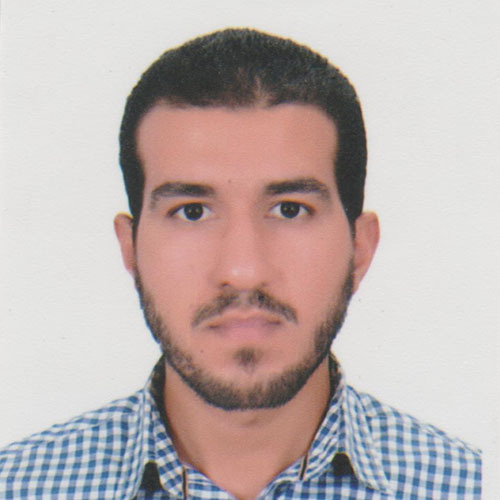 With a focus on technology, consumer products, and industrial systems, Mohamed’s expertise covers several industries such as Oil & Gas, Healthcare, Aircraft, and Energy. As a procurement expert, he helps clients reduce their spending on third-party goods and services across both direct and indirect categories. Also, he has worked with clients on large scale cost reduction programs as well as functional organization transformations. 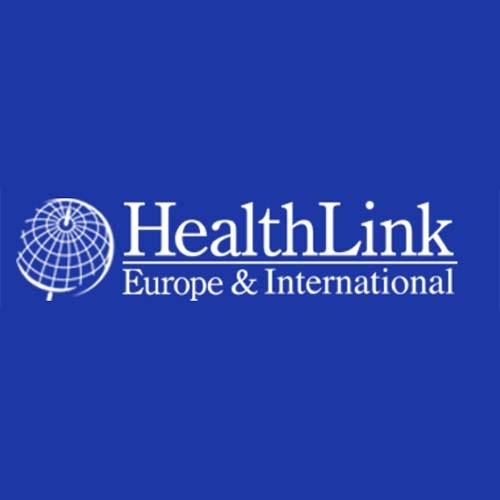 We are proud to be partnered with HealthLink Europe and International for our warehousing and logistics needs. With world-class ISO 13845 certified medical device warehousing and logistics facilities in Netherlands and United States and multiple strategic stock locations worldwide together with tailored costumer service in 23 languages, HealthLink provides Amnion Life a global solution to our Customer Care and Logistic needs. Residing in Portland, Oregon – USA. Mr. Reed holds two degrees – Associates of Science & Associates of Culinary Arts. With approximately 20 years working in the hospitality industry – Mr. Reed provides a depth of knowledge in providing excellent service. Mr Reed has demonstrated initiative, leadership, interpersonal skills, teamwork & goal achievement through educational accomplishments, work experience & volunteer work. Mr Reed will be providing assistance in a wide range of executive duties for Dr. Fassihi and the staff of Amnion Life LLC. Jonathan Abels has 5+ years experience in customer service and recently developed a background in handling administrative duties. 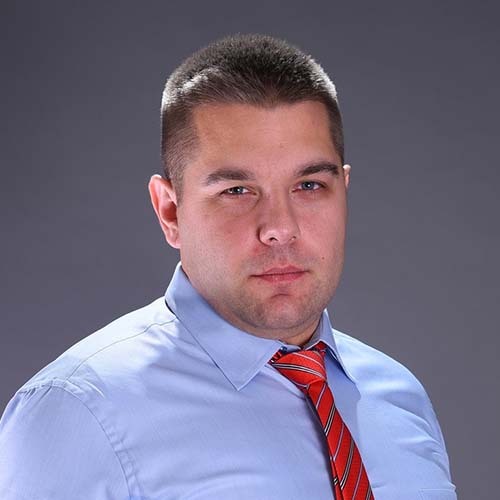 He specializes in various administrative tasks, communicating with clients, supporting the scheduling of meetings and various events as well as providing a high level of support and organization to C-suite executives. 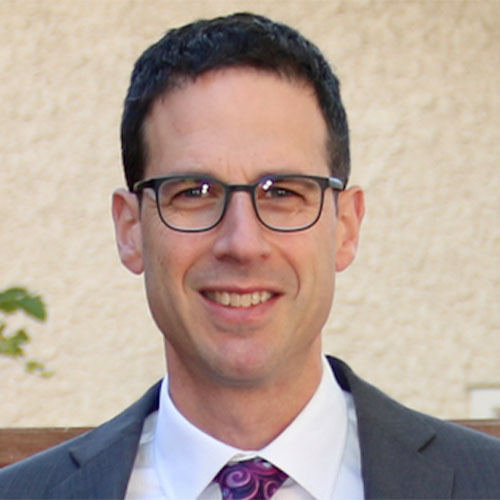 Dr. Narvey began his training in Pediatrics at the University of Manitoba in Winnipeg where he completed a year of further training in Neonatology. This was followed by two years of Neonatal fellowship at the University of Alberta in Edmonton. Afterwards he began his career as a Neonatologist in the same city and over the 6 years he spent there, his career included both clinical and administrative duties including 4 years as the Fellowship Program Director and two years as the Medical Director for a level II unit. In late 2010 he accepted a position in Winnipeg to become the Section Head of Neonatology and continues to hold this post. In 2016 he took on the additional role of Medical Director of the Child Health Transport Team. Dr. Hamed completed 5 years of postgraduate education and training in Pediatrics and Neonatology and received an MD, PhD from Nagoya City University, Nagoya, Japan in 2006 after which he accomplished a 3 year Pediatric Surgery and Transplantation fellowship in Fujita Health University, Aichi, Japan in 2010. Hamed returned to the department of Pediatrics and Neonatology in the Nagoya City University as a lecturer from 2010 to 2013 during which he also worked with the Cure2Children foundation, an international medicinal collaboration with professionals and institutions in developing countries committed to the cure of children with severe hematological diseases, for two years. 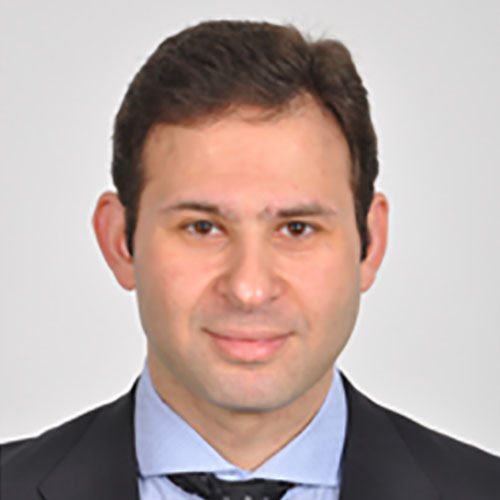 From 2013 Hamed joined the Neonatology division of Saitama Medical University as an Assistant Professor of Neonatology. 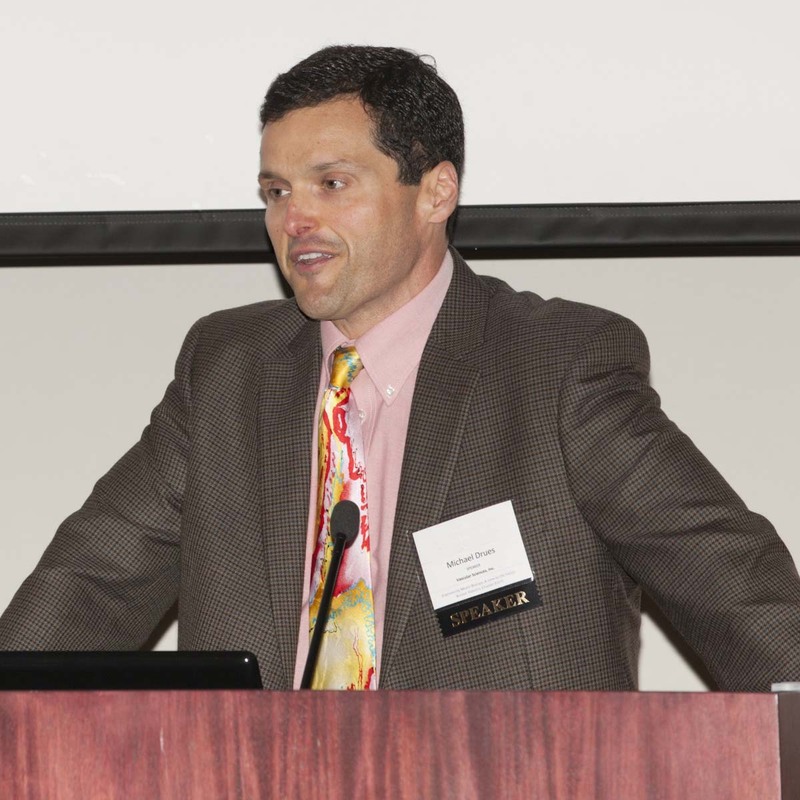 He has special interest in resuscitation and respiratory support of preterm infants. 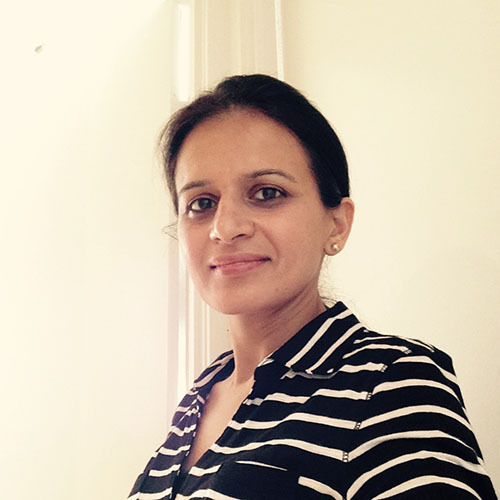 Dr. Prabhjot Kaur Chohan is commonly known as Joe Kaur. She did her MD with post graduation in Physiology from India and graduation in Psychology from United States. 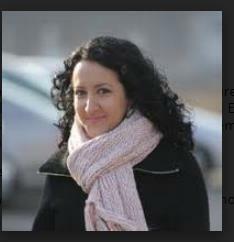 She is currently working as a medical writer, editor, peer reviewer and clinical research assistant in Toronto, Canada. She has elaborated her competence in clinical research and regulatory writing through her training as a Clinical Research Associate (CRA) and work experience as a research and clinical trials assistant in clinical research related to Bioequivalence/Bioavailability studies and Phase I-IV clinical trials involving different therapeutic areas and medical devices. She got certified with Association of Clinical Research Professionals (ACRP), United States as ACRP Certified Professional and is affiliated as a member with ACRP, Society of Clinical Research Associates (SOCRA) and American Medical Writers Association (AMWA). In addition, the medical and clinical research experience in United States and India developed her insight into research methodologies in the field of clinical trials, Physiology and Psychology, which also boosted her writing and critical thinking skills. 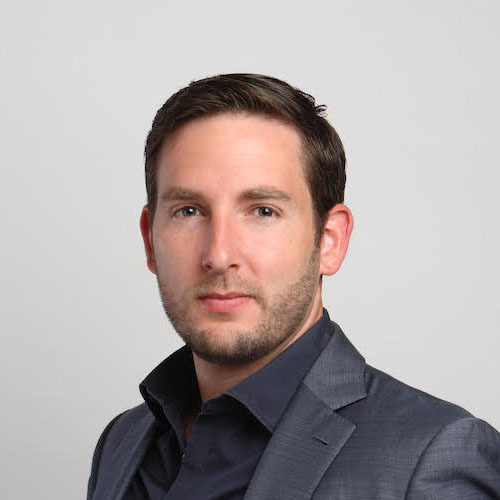 Nathan Wolf is a medical technology, regulatory, and performance analytics consultant. He specializes in assisting medical device companies with clinical performance systematic reviews and meta-analysis through his consulting organization, Syntopical Group. 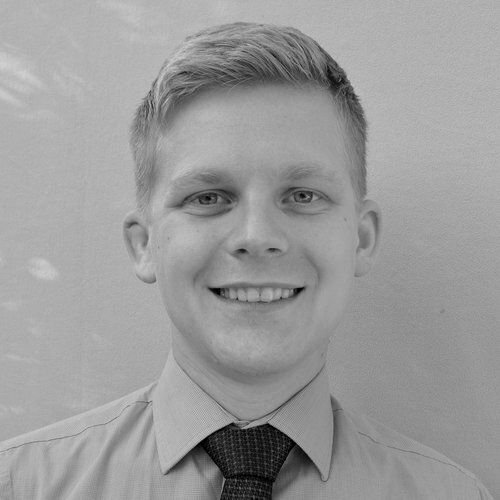 Before focusing on clinical performance analysis, Nathan worked in wide-ranging roles for various medical device companies, with particularly extensive experience in regulatory affairs. He brings a regulatory mindset to each project, and is well-versed in how MEDDEV 2.7/1 r4 and the MDR affect clinical evaluation strategies. As a consultant, he has experience collaborating with individual innovators, startups, and established medical device manufacturers. 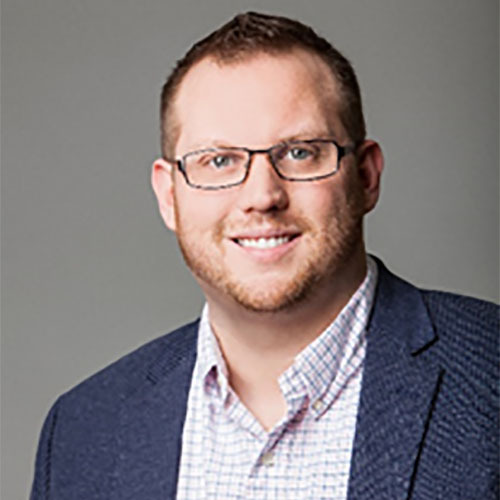 Nathan has personally authored over 25 CERs and helped numerous companies develop clinical evaluation processes, working closely with internal cross-functional teams and external regulatory entities to ensure deliverables meet the needs of all stakeholders. He holds a BS in Biomedical Engineering from Bucknell University. 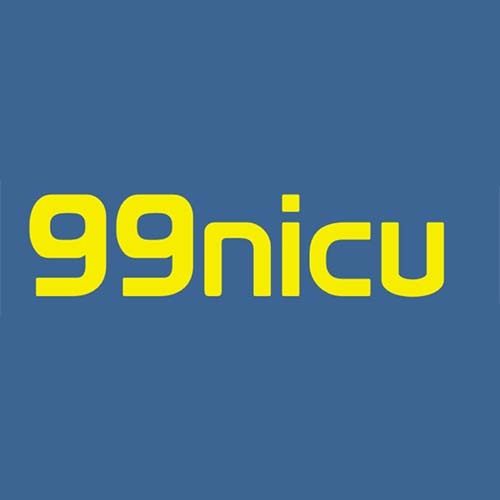 We are proud to be partnered with 99NICU.org, one of the largest online community of neonatology professionals in the world with the mission to improve clinical outcomes for preterm infants and reduce mortality and morbidity in this important patient population. With nearly 7,000 neonatology doctors, nurses and NICU professionals in their membership, 99NICU.org provides Amnion Life an unparalleled access and advice to help us build an international team of medical experts who can oversee the company’s design and development of medical devices for preterm infants and help design and draft the very important clinical trials for our devices. 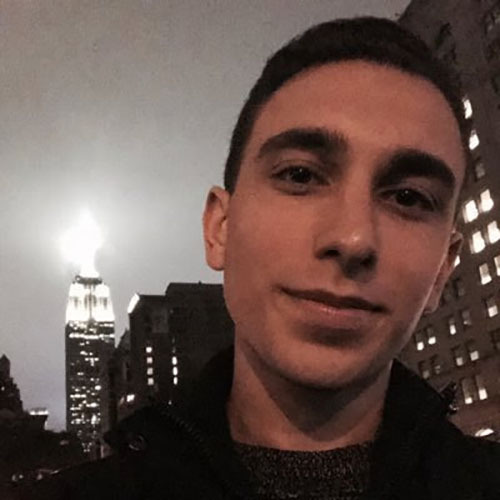 Shaban is a senior medical student and scientific committee member at Student Research Unit, serving as a research trainer and program coordinator. 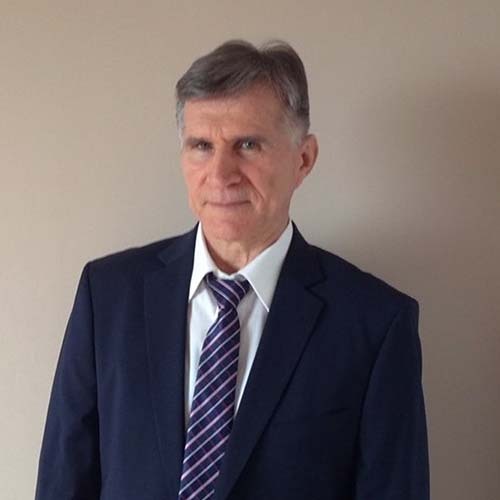 He has a research experience of five years and has been involved in different types of research projects. Shaban is quite familiar with research databases. He can easily formulate search strategies to search and screen for relevant research articles as well as data extraction and literature review. He is also experienced with referencing and referencing software. 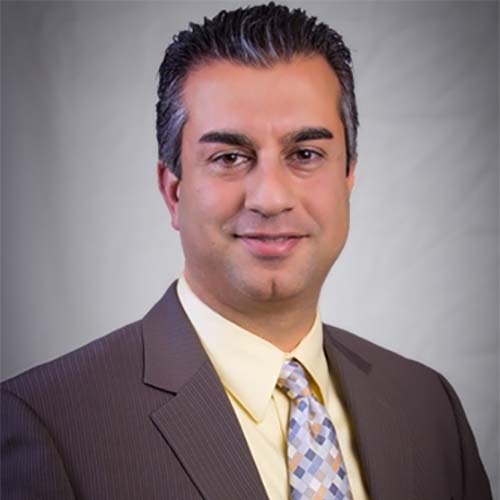 Sean Mahsoul is an associate in the Palo Alto office of Wilson Sonsini Goodrich & Rosati, where he practices corporate and securities law. Sean works with both public and private companies on general corporate and transactional matters, including mergers and acquisitions, public offerings, and venture capital financings. Jennifer Knapp represents public and private life sciences and technology companies, as well as venture capital and other institutional investors. She focuses on the representation of companies throughout their entire life cycle from formation to exit, and in all manner of strategic and complex transactions, including corporate formation and structuring, venture capital financings, corporate governance, spin-ins and spin-outs, mergers and acquisitions, public offerings, public company disclosure requirements, and SEC compliance matters. She also has significant experience advising investors with respect to venture capital financings and other strategic investments and transactions. 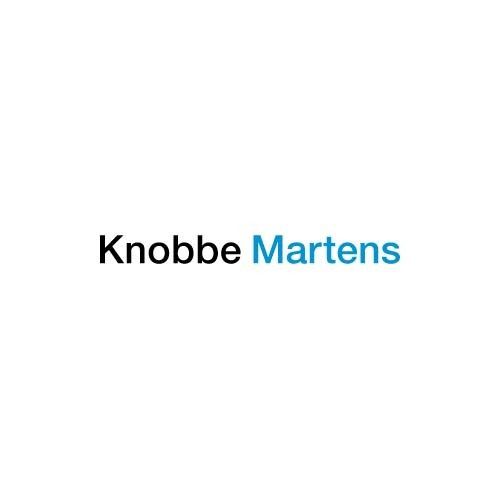 We are proud to be working with a great team at Knobbe and Martens, one of the premier medical device intellectual property law firms in the United States on all our patent related matters. Zach Jun Hyuk Hong J.D. Zack specializes in intellectual property law, with an emphasis on U.S. and foreign patent prosecution and patent portfolio management in the chemical, medical device, healthcare IT, and software fields. 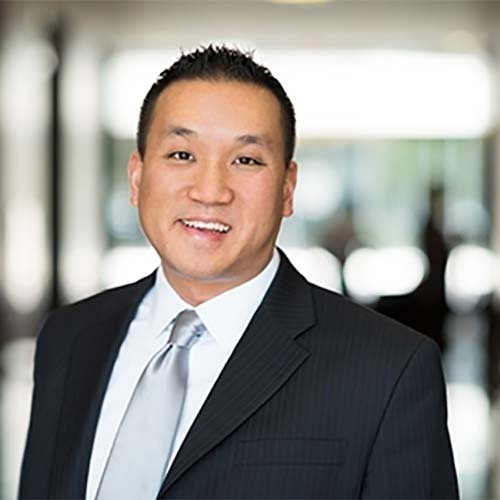 Thomas Y. Yee, a partner in Knobbe and Martens Orange County office, focuses on optimizing the commercial value of the intellectual property of our clients. 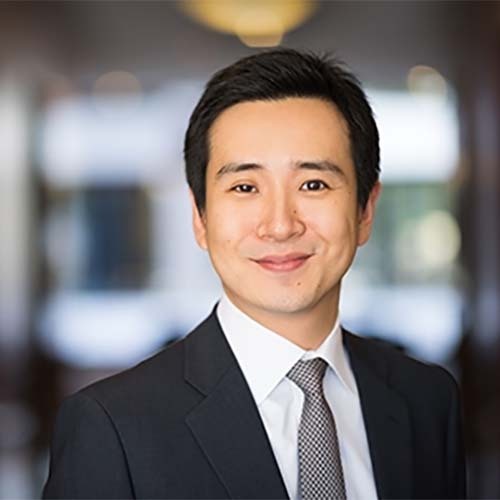 Leveraging his diverse business experiences, Mr. Yee counsels clients on strategic actions for patent portfolio development, intellectual property transactions and licensing, and trademark portfolio procurement. Bryan W. Wahl is a partner in Knobbe and Martens Orange County office. 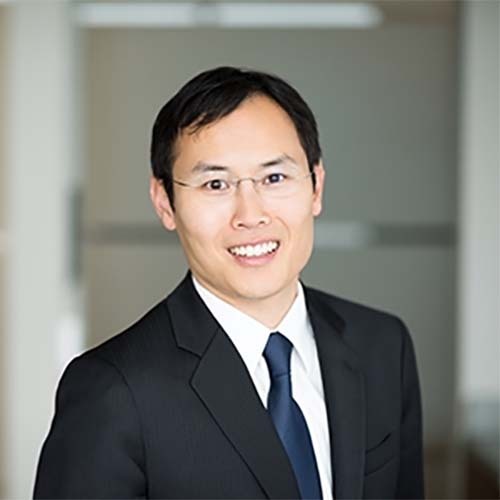 He focuses on intellectual property protection, infringement studies, financings, and strategic transactions especially with respect to medical devices, biotechnology, and pharmaceuticals, and has counseled clients from the pre-Series A stage through exit. 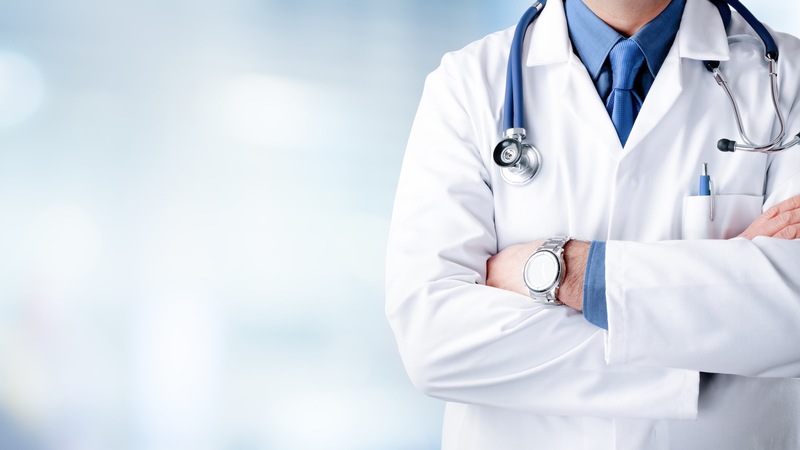 Dr. Wahl has represented clients in a variety of technical fields including aesthetic, bariatric, cardiovascular, gynecologic, imaging, neurologic, orthopedic, and pulmonary devices. – Over 5 years of work experience in accounting and financial reporting working in meat production and trade company. Also I’ve been working in bookkeeping company for 2 years and external associate for audit company from Belgrade.